With the goal of providing an unprecedented amount of service to our sellers, Blomgren & Blomgren has created a team of marketing professionals and assistants who solely focus on individual service and the creation of media in a multitude of electronic, print and social media formats for local, national and global markets that will deliver results. 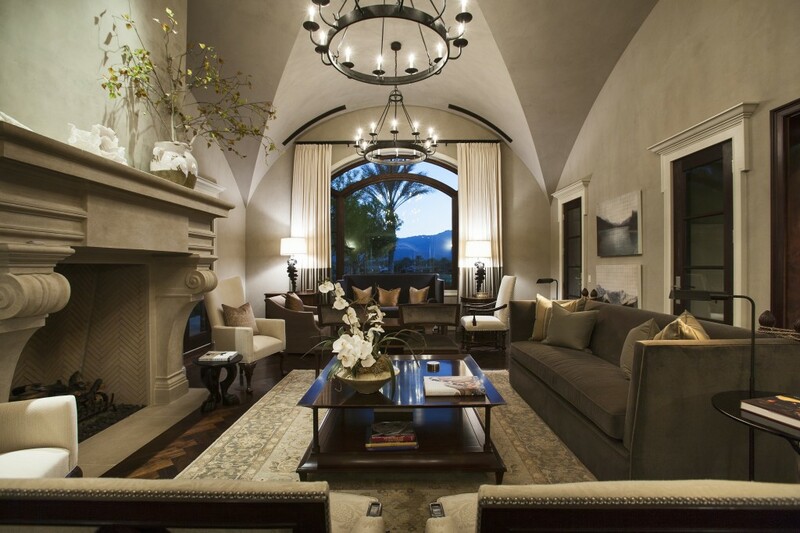 Blomgren & Blomgren and Bennion Deville Homes are committed to providing superior real estate services to sellers. Resources and services available to Bruce’s clients are unique to the industry and are available at no additional cost to the client. Bennion Deville Homes’ Luxe Collection Program was created to meet the unique demands of marketing and selling Luxury Homes and Estates. 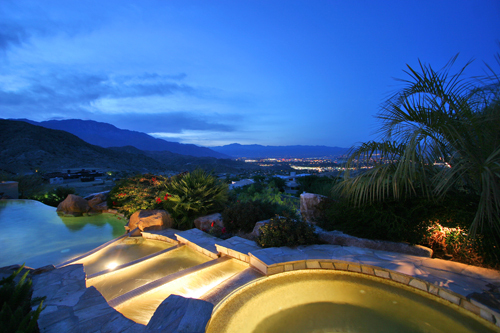 The objective remains focused on professionally marketing your property to qualified buyers and successfully selling your property at the best price in the shortest amount of time possible through unique online and print advertising partnerships and syndication as well as the vast network of buyer’s agents uniquely available through our affiliations with the Desert Estates Network, Leading Real Estate Companies of the World ™, Luxury Portfolio International ™ and Bennion Deville Homes. To ensure that our business remains on the cutting edge of technology, Blomgren & Blomgren has spent the past several years creating a team that is solely focused on setting the standard for real estate marketing. Through the use of professional photography, high-profile print media and web-based marketing, we provide the highest level of both printed and digital marketing available – anywhere. Twenty-four hours a day, potential homebuyers can preview our listings via any of our dozen Website addresses and view property details, brochures, and large-format photography slideshows of homes we have listed. Homebuyers can even email and socially share homes of interest to friends and family. Our listings also gain maximum exposure on the internet through portals such as Luxury Portfolio and Realtor.com where all of our listings have premium status and enhancements. In order to maintain a high degree of property exposure with fellow real estate agents, our brochures and feature sheets are delivered regularly to real estate agents throughout the Coachella Valley both in printed form and via email for maximum exposure. Additionally, our listings are thoroughly and accurately described through the Multiple Listing Service with photo uploads and information modifications made daily. Our listens are presented before the highest concentration of qualified buyer and sell faster! To further complement Blomgren & Blomgren’s unique brand of marketing and advertising, award-winning website and widely acclaimed monthly e-newsletter, Bennion Deville Homes offers extensive advertising and marketing coverage. Both advertising programs include local newspaper and magazines, as well as out-of-town newspapers, numerous websites, national magazines, television and direct mail programs, both in and out of the state and around the globe. For a detailed summary of the online sites where your listing will appear, click here. To learn more about how your listing would benefit from our international marketing partnerships, click here.